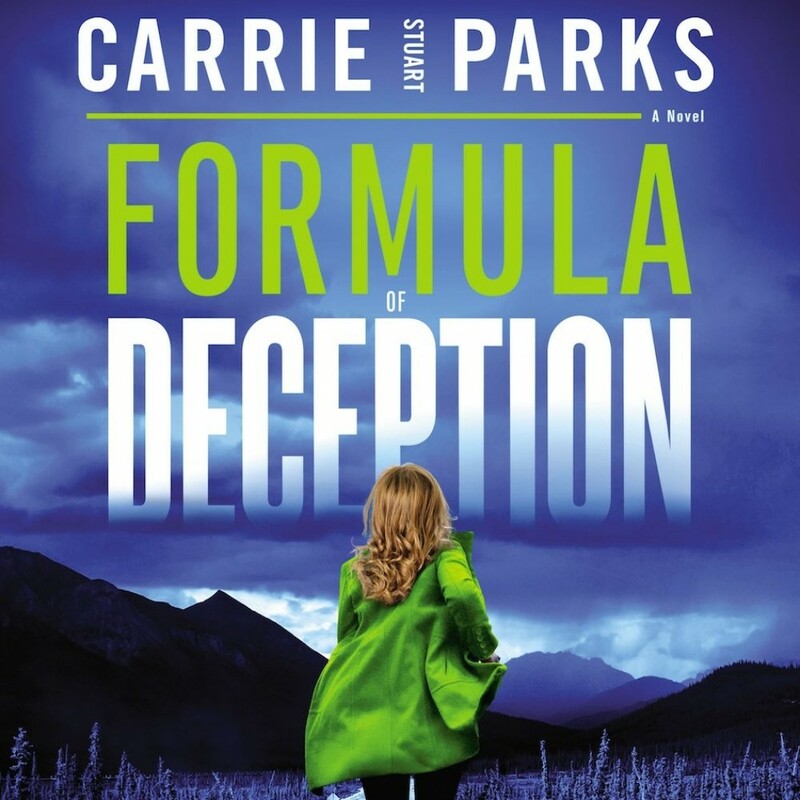 Formula of Deception | Carrie Stuart Parks | Audiobook Download - Christian audiobooks. Try us free. An artist hiding from an escaped killer uncovers one of World War II's most dangerous secrets - a secret that desperate men will do anything to keep hidden. The deathbed confessions of an Alaskan hunter has Murphy drawing five bodies discovered on remote Ruuwaq Island 10 years ago. But what investigators discover there has them mystified. Evidence suggests that the bodies may have been deliberately destroyed, and what they uncover in an abandoned World War II Quonset hut only brings more questions. As one by one the people who were at the hut die, Murphy knows there is something much deeper at stake. What happened there during WWII? And who is willing to kill to keep those secrets buried?